Two rips available, the DvF rip is English, the other is a Polish overdub. If you have never seen an Argento movie before, please pick a different one! 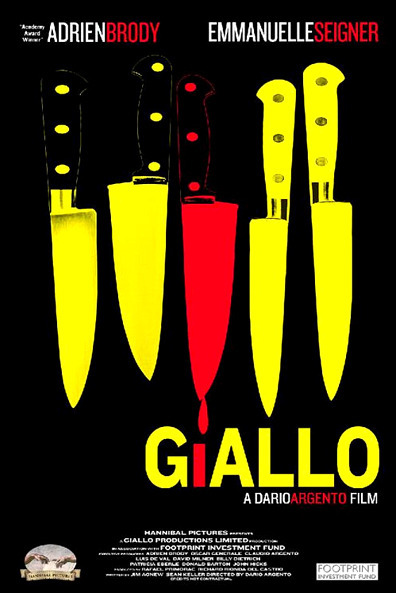 An English-language throwback to the type of distinctly Italian thriller that earned him the international reputation as "The Italian Hitchcock," Dario Argento's Giallo once again teams the director with producer and younger sibling Claudio Argento to tell the tale of a serial slasher with a penchant for cutting beautiful women. After discovering that her sister has been abducted by a notorious serial killer who operates under the name "Yellow," an American flight attendant enlists the aid of an Italian investigator in seeking out her missing sibling. 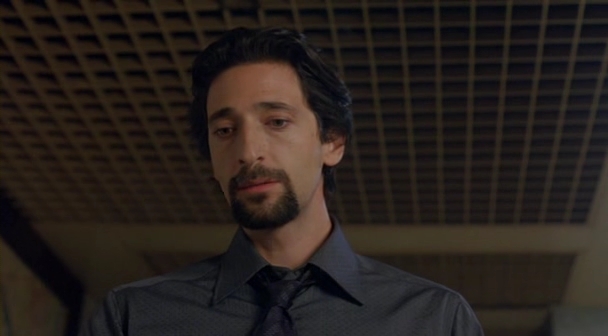 Asia Argento, Adrien Brody, Emmanuelle Seigner, and Elsa Pataky star in this thriller, penned by screenwriters Jim Agnew and Sean Keller. This one has Polish overdubbing!